Ngardang means mother in the Wathaurong Aboriginal language of the You Yangs/Geelong/Ballarat region. 2014 – she was first seen as a tiny joey with her mum Babarrang. We estimate she was born in January 2014. She is seen quite regularly – she was seen on 36 days in 2017. 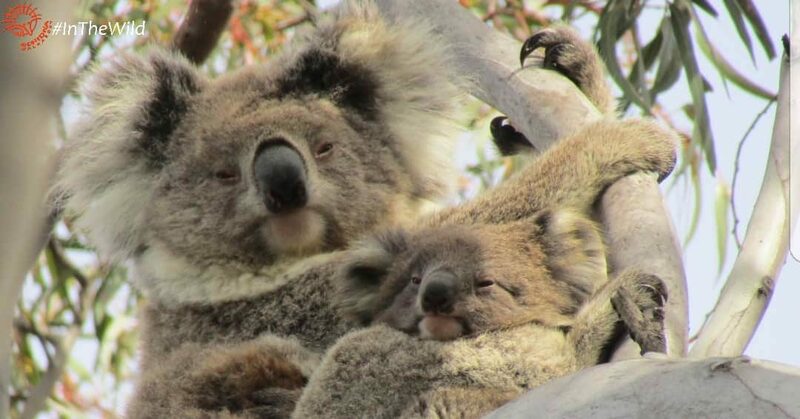 Her mum is Babarrang, and her father is probably Vincent (one of the stars of the book “Koala Clancy of the You Yangs”) She has three siblings that we know of – a joey born in 2013, Djadja born in 2015 and Burun born in 2017. Ngardang has three joeys herself – Wurdi (m) born in 2016; Lakorra (f) born in 2017 and a brand new joey Bunyip born in 2018. Wurdi and Bunyip were probably sired by Clancy, Lakorra was probably sired by Winberry. Clancy lives in the north of her range, Winberry in the south. Females Mara, KiKi, Kozo, her sister Djadja, and her daughter Lakorra are her nearest neighbours. Ngardang is an excellent breeding female and is doing it by the book – she had her first joey when she was 2 years old, her second at 3 years and her third at 4 years. She is a large female, and we’ve noticed that females with large body size are more successful mothers. Perhaps her large size shows that she is very fit and healthy, or she’s grown up in good habitat. Living near her mother could also have given her access to quality habitat. 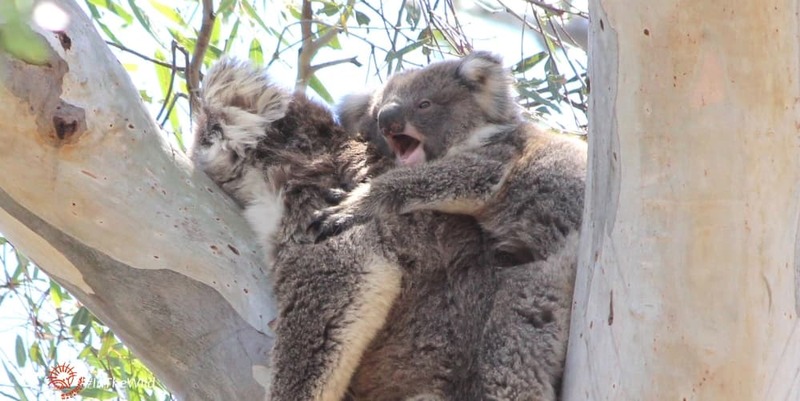 Female koalas with large body size may also have more choice over which male they mate with, and choose the fittest father for their joeys. Ngardang has survived the following extreme heat waves and droughts. 2014: 14 to 17 January (4 days over 40C, the last at max 46C) Ngardang was born during or just after this disaster – the strain on her mother Babarrang would have been tremendous. 2019: 4 January max temp: 46C – at this time she had just weaned joey Bunyip. and read about it here on the Wild Koala Day website. How do we know all this about Ngardang? 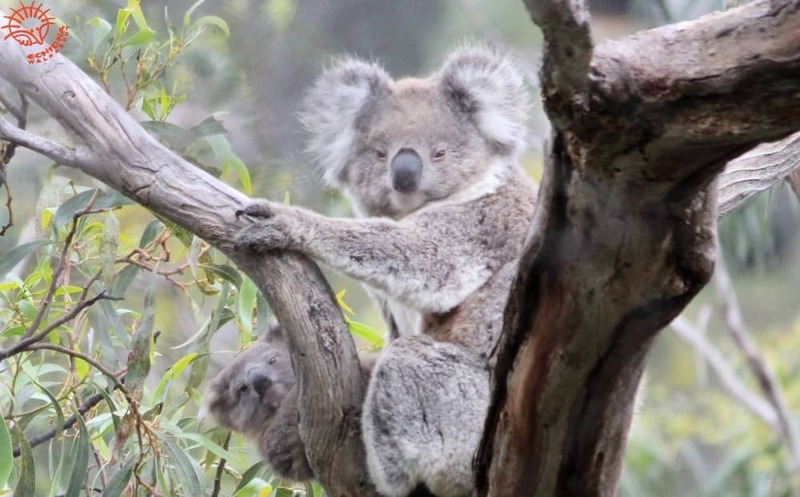 Our Wild Koala Research Project has been monitoring the koalas of the You Yangs and Brisbane Ranges for 20 years, using our non-intrusive method of nose pattern identification.